take part in stopping tax havens! Now will you take the next step by sharing this action? We need as much support we can get to stop tax dodging. No thanks, keep me here. Developing countries and the US government each lose $100 billion every year because multinational companies hide their profits in offshore tax havens. When multinational companies avoid paying taxes in countries where they really do business, it harms America and poor countries alike. What could we do with the missing $100 billion? When corporations don’t pay their taxes, you foot the bill. In 1952 corporate income taxes covered 33 percent of the US federal budget — today it’s just nine percent. Every taxpayer would need to pay an additional $1,026 in taxes per year to make up for tax dodging by companies and wealthy individuals. *We aren’t your accountant so these are just rough simplified estimates. The tax calculator is a tax estimator tool designed to provide a hypothetical example only and is not intended to serve as an online tax preparation tool fora federal, state, or any other income tax return. This calculator is intended solely for educational purposes. It provides –an estimate of the tax liability for an individual tax payer based on the specific assumption that he will be able to benefit from similar tax loopholes that US multinational corporations with profits generated overseas use to reduce their tax liability. These tax loopholes allow companies to pay a low effective tax rate, notably through – but not limited to – shifting profits to low- or no-tax jurisdictions. Please note that there are many taxes collected at the local, state and federal levels, and the calculator does not include all possible taxes an individual pays. It provides a simplified estimate of federal individual income taxes for 2015. Many credits, deductions, subtractions, and additions are beyond the scope of this tax calculator. The tax rates used are based on the Federal Individual Income Tax Rates for the year 2015. The computations performed by this calculator are for the purpose of making a rough comparison on how individual tax liabilities and tax rate are affected by using some of the tax gimmicks that multinational corporations with overseas operation use to escape US taxes – indefinitely—by deferring taxation on income earned abroad until that income is remitted or repatriated back to the US parent company. 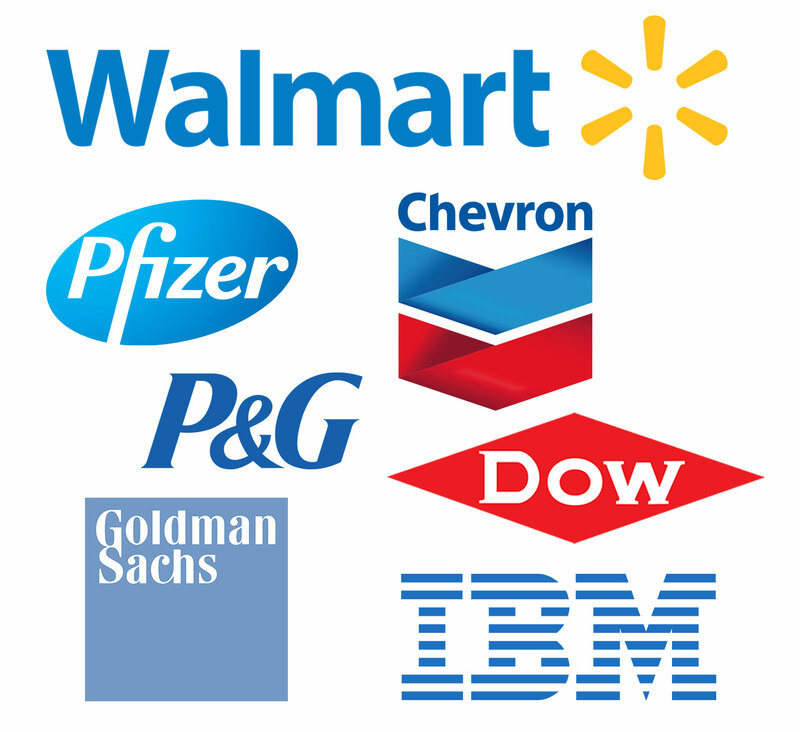 Based on Citizen’s for Tax Justice’s 2015 report Offshore Shell Games1, only 57 Fortune 500 companies disclose what they would expect to pay in US taxes if these profits were not officially booked offshore. Based on these 57 corporations’ public disclosures, the average tax rate that they have collectively paid to foreign countries on these profits is a mere 6.0 percent, indicating that a large portion of this offshore money has been booked in tax havens. The calculator relies on this 6.0 percent rate to show what average citizens might hypothetically pay if they used the tools available to large multinational corporations. Congress should take strong action to prevent corporations from using offshore tax havens, which in turn would restore basic fairness to the tax system, reduce the deficit, and improve the functioning of markets. $1 out of every $4 of profits reported by US multinationals is not reported where it is really earned. Profit shifting to reduce taxes is happening on a massive scale. In 2012, US multinationals alone shifted $700 billion from countries where their profits were truly earned to locations with very low or zero tax rates. Just how much is $100 Billion? 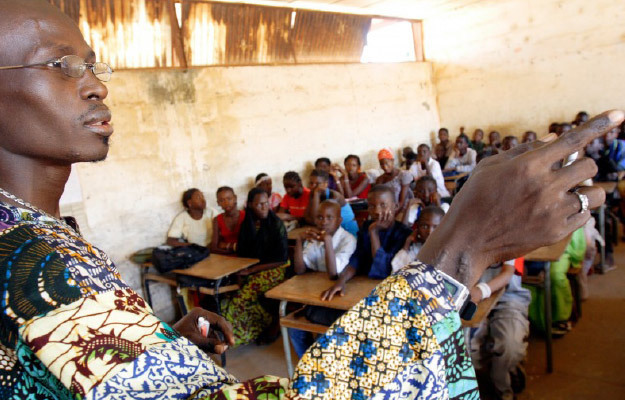 Quadruple spending on education in the world’s 47 poorest countries. 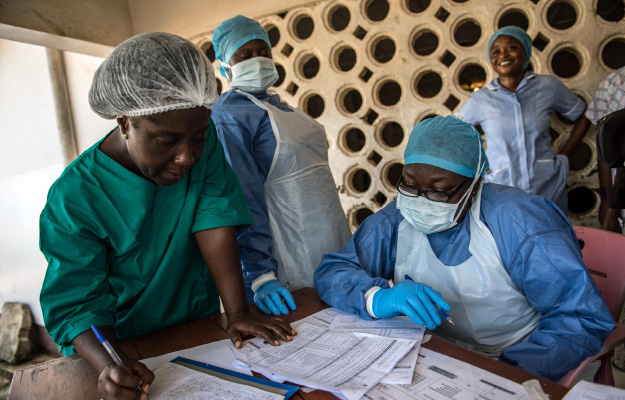 Provide basic life-saving health services for 2.2 billion people every year. 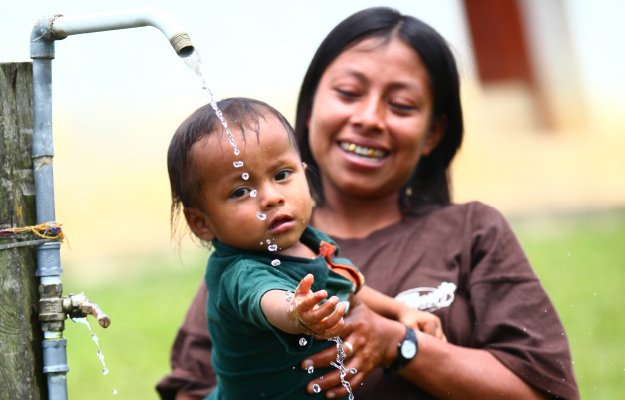 Provide basic safe water and sanitation services for 2.2 billion people. There is a bill in Congress right now that would help level the playing field so that multinational companies have to pay their fair share: The Stop Tax Haven Abuse Act would close the corporate tax loopholes here in the US while increasing transparency to fight tax dodging abroad. 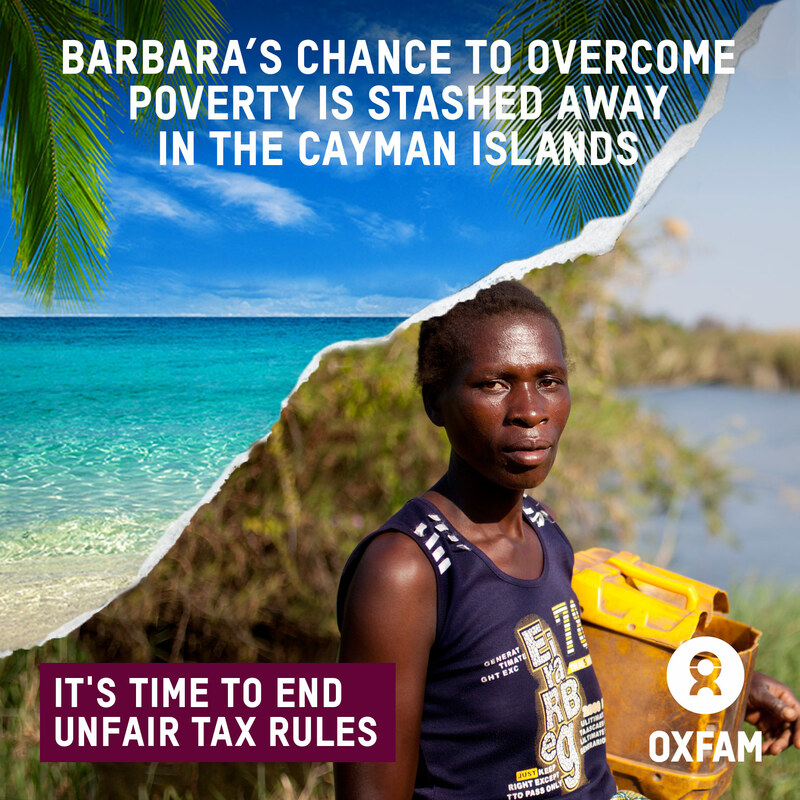 want to learn more about the consequences of tax havens? 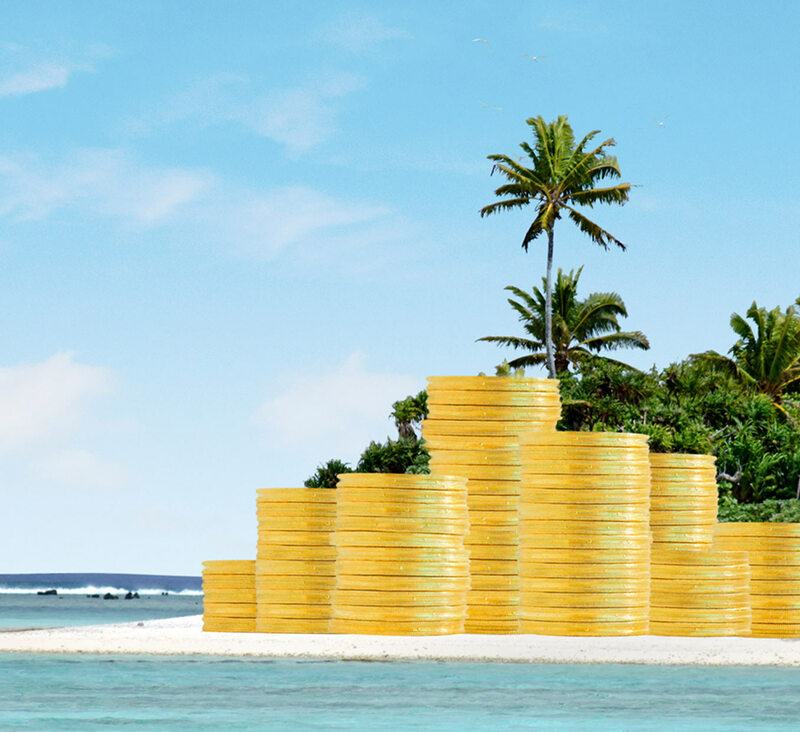 Right now there is about $7.6 trillion held in offshore tax havens, which is roughly the same amount of money in the German and British economies combined. 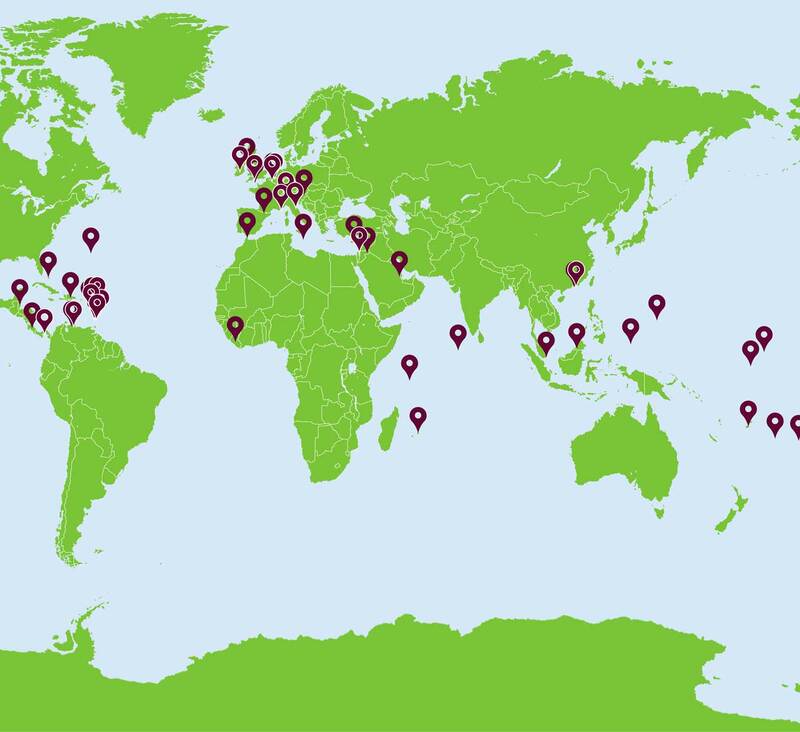 Oxfam analyzed 200 major companies and found that nine out of 10 of them have a presence in at least one tax haven. In one recent year US multinational companies reported earning $94 billion in profits in Bermuda alone, 1643% of the country’s GDP. 62 people own the same wealth as half the world. Here’s why that’s bad. We live in a world where just 62 individuals have as much wealth as the 3.6 billion poorest people, a figure that has fallen from 388 five years ago. Such runaway inequality is bad for all of us, but it’s the poorest among us who suffer the most. Oxfam’s latest report outlines how the wealth of the poorest half of the world’s population –more than 3.6 billion people – has fallen by a trillion dollars (41 percent) since 2010. Meanwhile the wealth of the richest 62 people has increased by more than half a trillion dollars to $1.76 trillion. 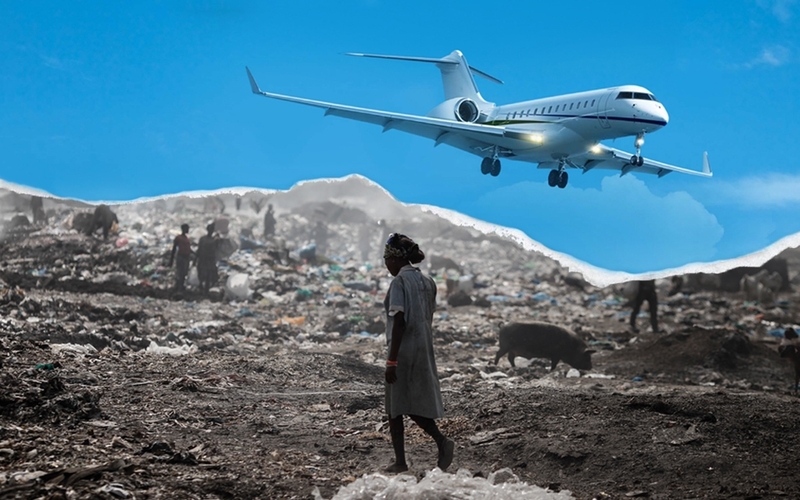 Our latest research report published in January ahead of the annual gathering of the world’s financial and political elites in Davos, outlines how the wealth of the poorest half of the world’s population continues to fall, while the wealth of the richest grows. Extreme inequality is the result of a skewed economic and political system that favors the few at the expense of everyone else. And although there’s been a lot of talk about the issue over the last couple of years, there’s been little action to tackle it. Hardworking people at the bottom of the income curve don’t make enough to put food on the table or buy medicine when their kids get sick, much less money to buy a home, start a business or save for the future. And so the engine of economic growth breaks down. A year ago, Oxfam predicted that the 1% would soon own more than the rest of us, a prediction that came true even before 2015 ended. 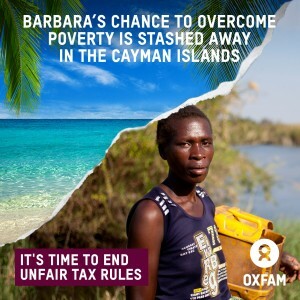 Tax havens are at the core of the global system that allows large corporations and wealthy individuals to avoid paying their fair share, depriving governments, rich and poor, of the resources they need to provide vital public services and tackle rising inequality. Globally, it is estimated that a total of $7.6 trillion of personal wealth sits offshore. If tax would be paid on the income that this wealth generates, an extra $190 billion would be available to governments every year. Such tax revenues could pay for public services, infrastructure, regulatory bodies, welfare systems and other goods and services that keep countries running. In developing countries in particular, where there is an even bigger need for strengthening health and education services for the hundreds of millions of people who still live in extreme poverty, revenues from taxes could make such a difference. But when money is hidden in tax havens instead, this can work in reverse, shifting the burden on the poorest people. We can build a better world. A world where there is decent work for all, where women and men are treated equally, where tax havens are something people read about in the history books, and where everyone pays their fair share to support a society that benefits everyone. Practical, smart reforms can level the playing field, making the system work better for all of us. We can start with ending the era of tax havens. What can companies do now and in the future on responsible tax? A key part of the solution to global poverty entails governments collecting revenues from taxation, including corporate taxation, to fund essential public services to fulfill people’s rights such as healthcare and education, and the public infrastructure needed to raise living standards, increase equality and build well-functioning economies. Oxfam’s report, Getting to Good – Towards Responsible Corporate Tax Behavior published jointly with ActionAid and Christian Aid, proposes what ‘good’ looks like in responsible corporate tax behavior, and contains a wide range of positive behaviors and actions companies can undertake to go beyond legal compliance and result in significant gains for developing countries. The paper outlines a range of positive behaviors and actions that companies can undertake towards responsible corporate tax behavior within eight key issue areas: 1) tax planning practices; 2) public transparency and reporting; 3) non-public disclosure; 4) relationships with tax authorities; 5) tax function management and governance; 6) impact evaluation of tax policy and practice; 7) tax lobbying/advocacy; and 8) tax incentives. Some of these behaviors are immediately implementable and indeed are already being implemented by some companies – such as the governance measure that we highlight in the paper, for companies to develop and publish a tax strategy that is linked to its corporate responsibility strategy and has been approved at Board level. Other propositions contained in the paper are more ambitious and will require further research and progressive problem solving to put into practice. An example of this is our proposition that companies begin to assess (and address) the human rights impacts of their tax decisions. Implementing this will not be straightforward, and we recognize that a company that takes on this challenge will need to develop methodologies for assessing and measuring the socio-economic impacts of major tax-driven business decisions on employees, shareholders, consumers, tax authorities and the citizens of countries where the company does business. The spectrum of propositions and examples contained in our paper are not intended to be exhaustive. They are ‘directions of travel’ rather than a prescriptive ‘check list’ of good practices. Not all examples will be relevant and applicable to all companies. With this paper, we are urging companies to approach responsible behavior as an ongoing process of transparency, assessment, and progressive and measureable improvement, in dialogue with a broader range of stakeholders that include its employees, customers and citizens in the places where it does business. The mission to achieve ‘responsible corporate tax behavior’ will be a challenging but necessary journey which involves a change of culture and capabilities around tax in most companies. Without this, even the best of international tax reform is unlikely to succeed in improving the sustainability and inter-nation equity of corporate tax revenue on which both businesses and citizens depend in the long run. Responsible companies committed to sustainable development and long-term business success will start thinking, acting and talking about this now. And many stakeholders are interested and willing to engage further with companies on this important agenda. Tax dodging by multinational corporations costs the US approximately $111 billion each year and saps an estimated $100 billion every year from poor countries, preventing crucial investments in education, healthcare, infrastructure, and other forms of poverty reduction. US policymakers and a broken international tax system enable tax dodging by multinational corporations, which contributes to dangerous inequality that is hindering economic growth. A new analysis by Oxfam of the 50 largest public US companies sheds light on just how rigged the tax system has become and shows that these same companies are using considerable political influence to push for even greater rewards in the forms of loans, bailouts and other government support. The analysis highlights the vast taxpayer-funded support the largest and most profitable US companies receive even as they engage in aggressive schemes to avoid paying taxes.